It is obvious that Ford is passionate about improving results. His dedication and enthusiasm inspire me to ‘think outside the box’ and set higher standards for myself. His wealth of knowledge and ideas are amazing. 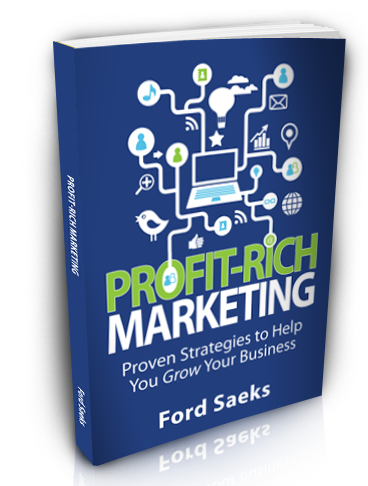 Ford Saeks has the extraordinary and unique ability to take his technical knowledge and apply it to you and your business and you can actually use it to turn a mediocre business into something very profitable.